Here I offer half a dozen timeless drink recipes that skip the alcohol. Some are healthier than others, but all include fruits and/or vegetables in tasty combinations. 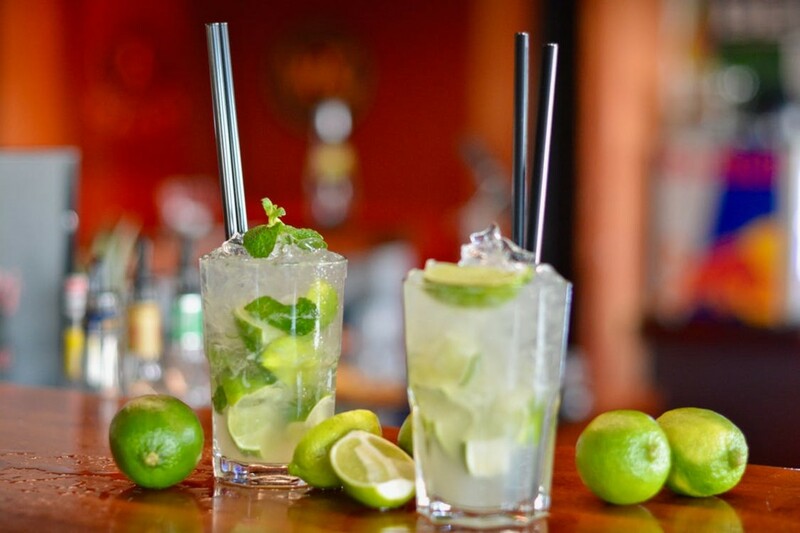 At the annual St. Patrick Day's party at the office or somewhere else, it is kind to avoid awkward situations when a host provides non-alcoholic drinks for nondrinkers. Not everyone drinks alcohol, and this is for a variety of reasons. The reason might be better health. Here I offer half a dozen timeless drink recipes that skip the alcohol. Some are healthier than others, but all include fruits and/or vegetables in tasty combinations. Enjoy them any time of the year, not just on St. Patrick's Day! Some individuals are allergic to alcohol or become ill, no matter how little alcohol they consume. Others have had a bad experience with beverage alcohol, or may be alcoholics that have committed to not drinking. Some folks may refuse to drink simply to make a point of not being influenced by a crowd enjoining them to do so. In any event, many people have good reasons to refrain from using alcohol, so some non-alcoholic beverages can be includes at any gathering. Others may refrain from drinking, because a friend or relative died from alcoholism, or was killed in an accident with a drunk driver. Whatever the reason, these people may be accommodated with good-tasting non-alcoholic beverages without a commotion being made over the teetotalers at the party. 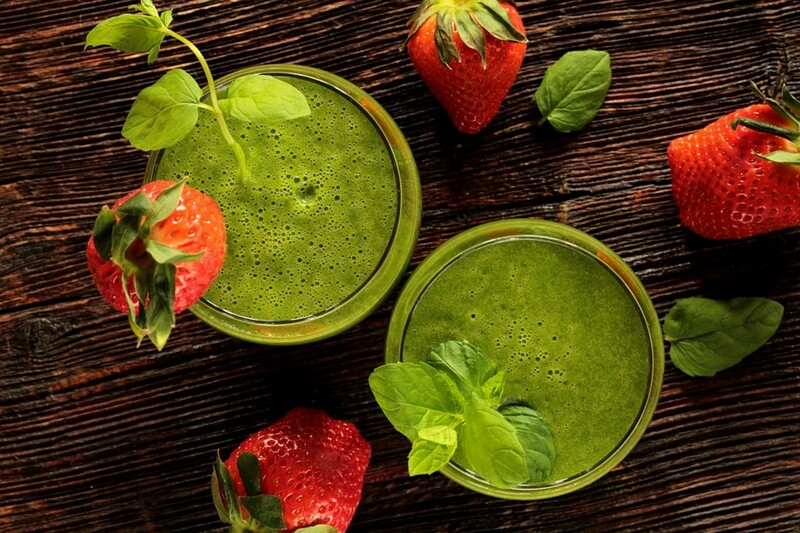 Kale is the modern superfood that is appearing in many healthy drinks. 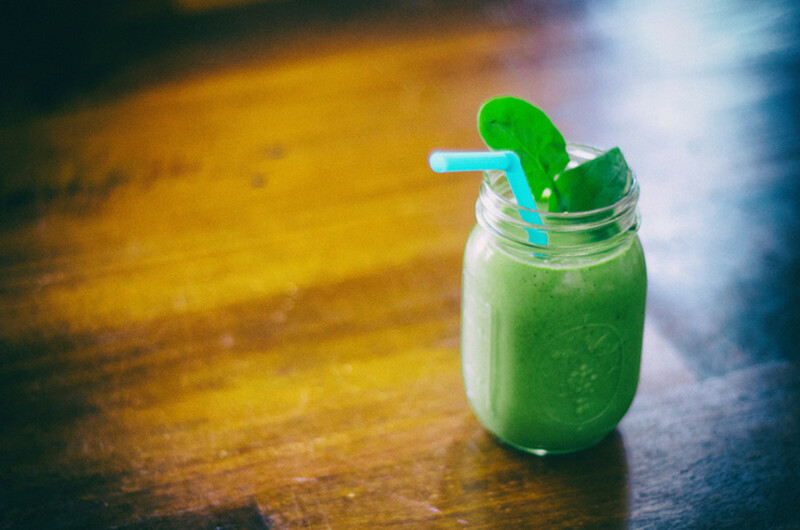 You can make your own lemonade or purchase frozen, and then add green vegetable coloring to it, or you can make this healthy De-toxifying Drink, if you have a juicer. 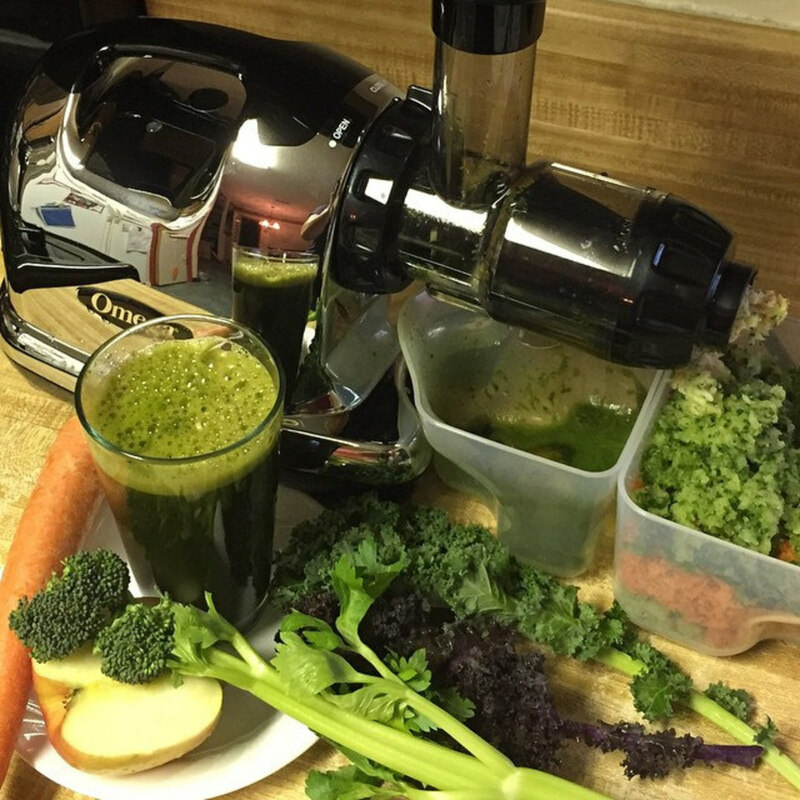 Process the vegetables and fruit in a juicer and serve. To me, green means food and is not a color to wear. I just don't much like olive green, but enjoy Hunter Green or Kelly Green. I also admire bright greens in foods and beverages. It has my greatest respects in the world of cuisine. "Green food" may conjure up nightmares of monster salads to some individuals that were forced into eating mushy salads and mushier canned green peas as children. Or the menace of canned spinach, which should be outlawed! Popeye might still enjoy it straight from the can, but the contents simply cannot be the same item as that fresh green spinach in the market. 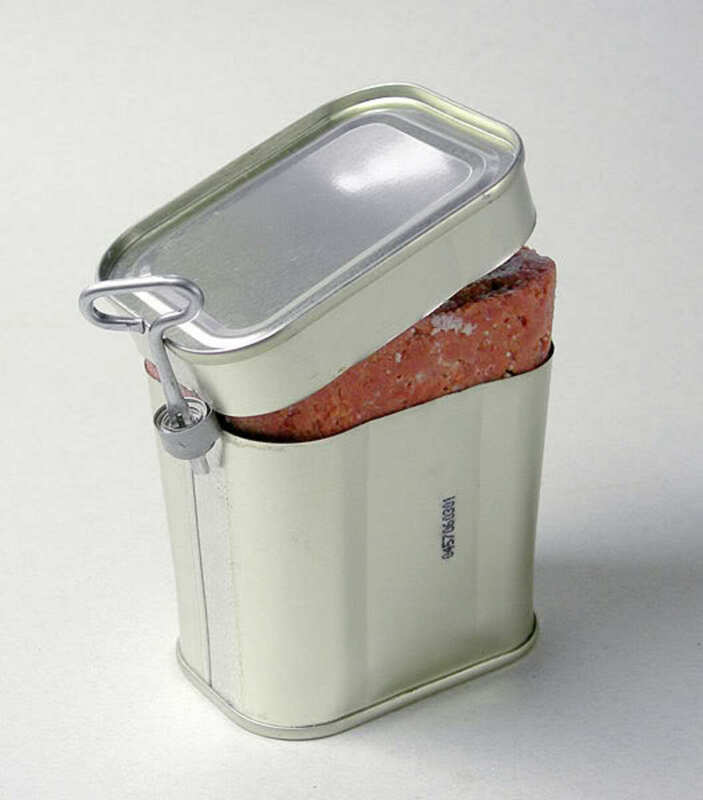 In the can, it has the taste and texture is processed rope. "Green food" can also speak to sustainability. A number of Hubbers write about the gardens that they produce every year, sharing useful and fun tips with the rest of us here and in the world. I love gardens. 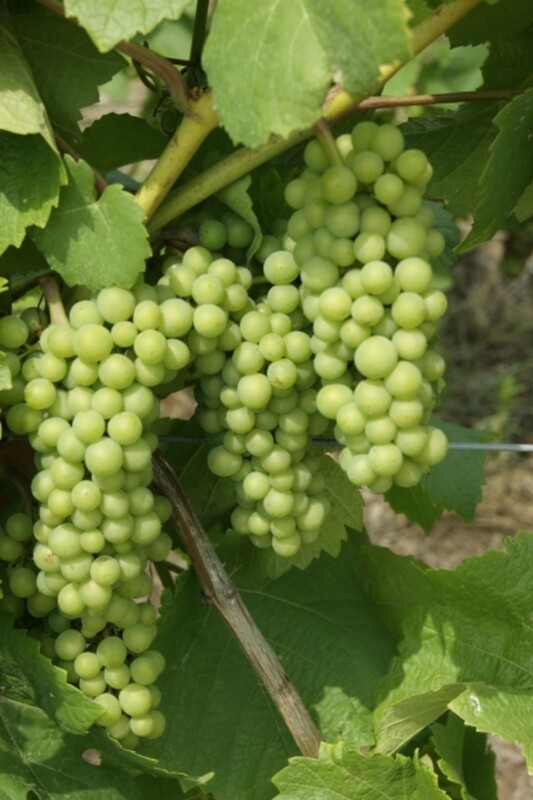 Frozen Green Grapes instead of ice cubes! 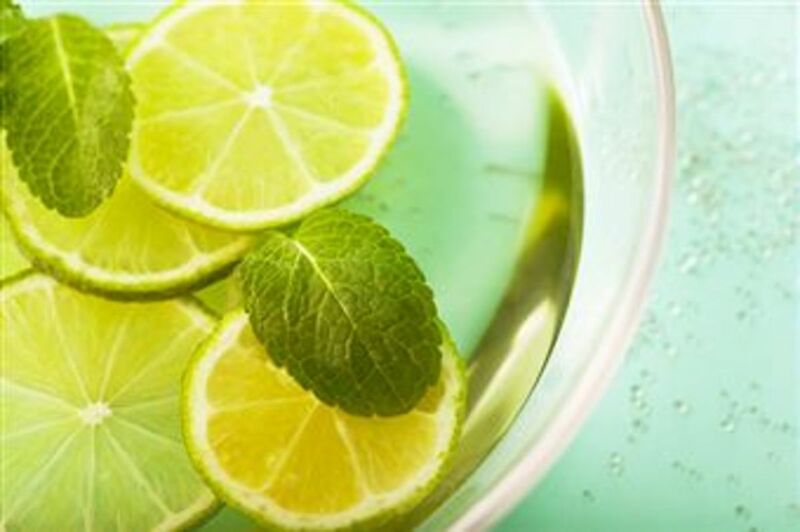 Combine liquid ingredients in a punch bowl and add a few lime slices. Place frozen grapes into 6 tall glasses, add the Sangria, and place a sliced lime on the rim of each glass. I hope you like this drink as much as I do! Limeade Concetrate - store in your refrigerator, or freeze for up to 3 months. 1.5 Cups sugar and 1.5 cups water ( I use spring water), heated to dissolve sugar into a simple syrup. Mix together well, or refigerate both juice and syrup separately and mix when needed. To make limeade, use 1 Cup of the concentrate and 1 Cups water. If too tart, add one more 1/2 Cup water to the mix. TIP: Before juicing 6 limes, roll them on countertop while applying some downward pressure to begin to break down the inner membranes. This will make juicing easier. Cut rolled limes in half crosswise, hold cut side up and squeeze juice into a bowl, thereby keeping seeds in the rind. If you want to get rid of the pulp, strain the juice. Ingredients for 6 drinks in iced tea or highball glasses. Put all of the above ingredients, except the soda, into a blender. Cover and puree contents for 60 seconds. Strain the blender puree through a sieve into a glass or other transparent pitcher. Fill tall serving glasses 1/3 full of cracked ice and serve the beverage over and above the ice slightly (divide among the 6 glasses), adding club soda to fill the glasses. Garnish with a slice of lime on the rim of the glass. 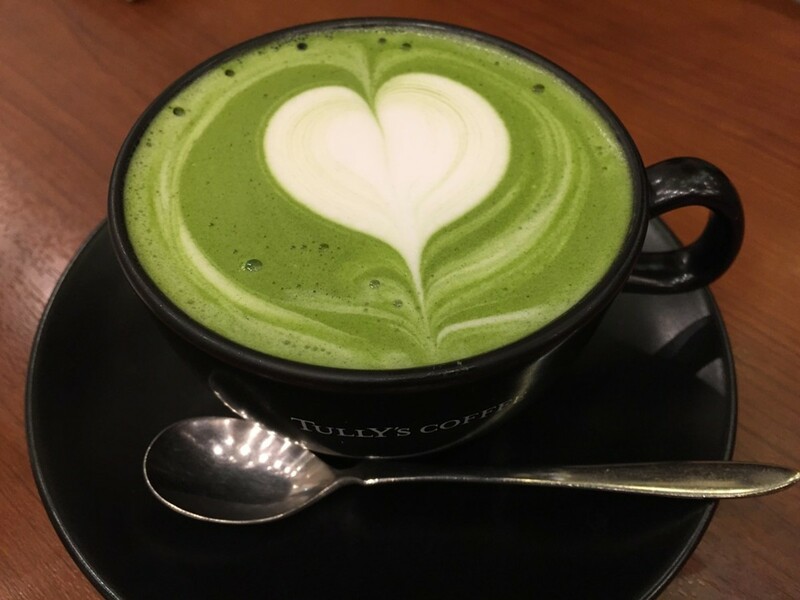 Simple green tea, hot or iced, will look green, but this recipe offers a different flavor. Place 6 cups water into a pot and bring to the boil. Next, remove pot from the heat, add tea and sage leaves, with a few drops of food coloring. Cover the pot with its lid and wrap a tea towel around the pan. Set it on the counter 10 minutes to steep the tea. Strain the beverage into a teapot and serve hot, with sugar or honey on the side; or pour unto tall glass that are 1/2 filled with cracked ice and garnish with a piece of fruit on a party-pik (offer sweeteners to guests). Boil some eggs, cool them, and crack their shells all around without removing them. It's fine if you removed small parts of the shell here and there. Place the eggs into a wide mouthed jar of strong-brewed green tea, cover, and refrigerate overnight or for 24 hours. 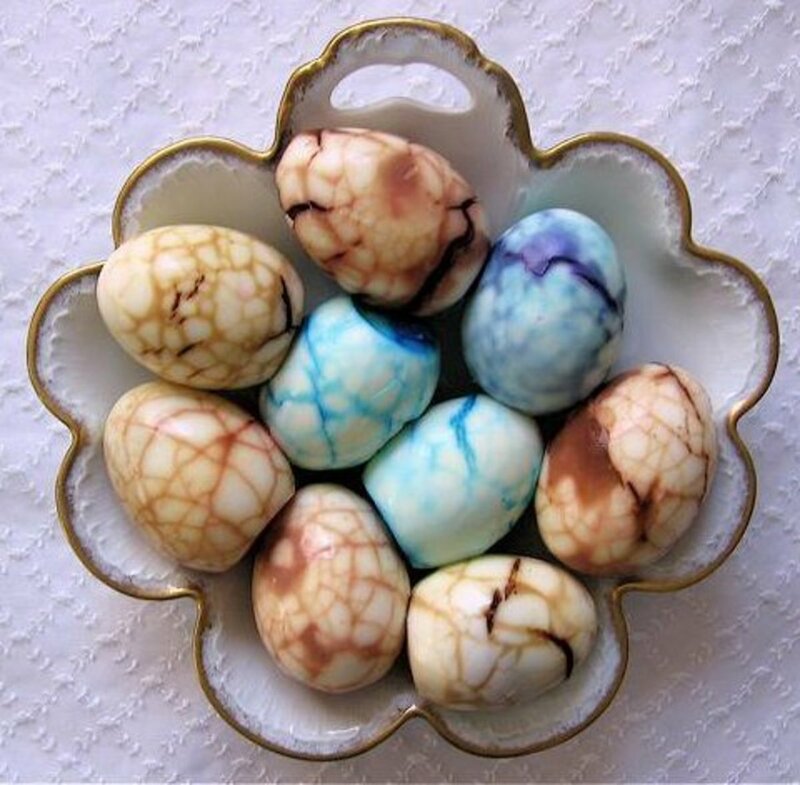 The peeled eggs will display green marbled designs and have the flavors of the tea. Black tea and orange pekoe teas are fine for this as well. The eggs make an interesting party food. Blend the following ingredients in a blender and serve. Pour into glasses with a sprig of mint and or whipped cream garnish. Add additional milk to the blender if a thinner shake is desired. You can also add some additional chocolate syrup if you like. That fruity green grape sangria sounds really refreshing and delicious. 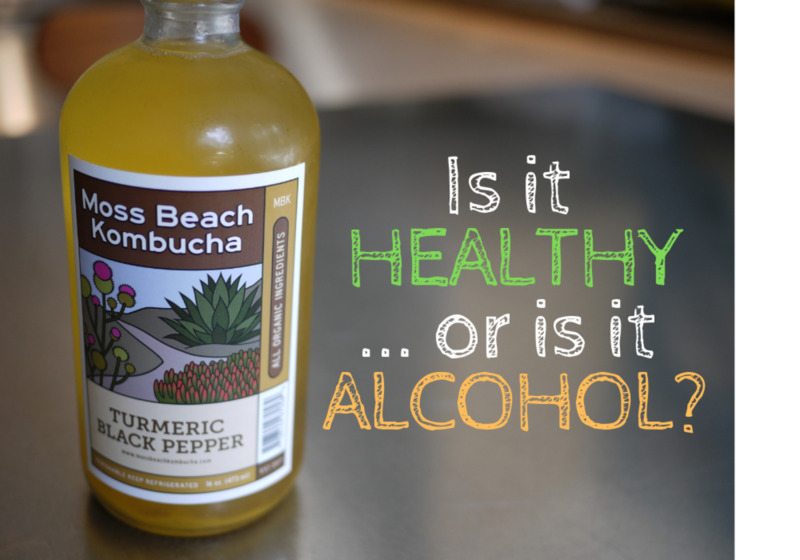 All of the recipes sound really wonderful and a great alternative to alcohol. Thanks for the instructions and ingredients. Congratulations on the Hub of the Day award. 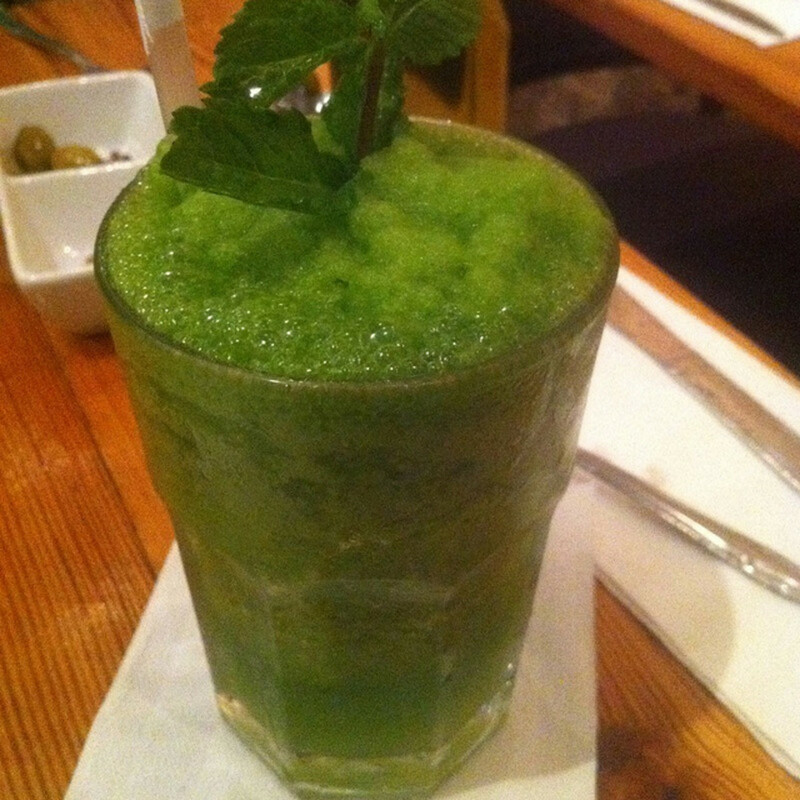 Nice green drinks, and refreshingly different. Not to mention healthy. Thanks for these wonderful ideas. And congrats on HOTD! Congratulations on the hub of the day! Looking at these drinks makes me thirsty. Thanks for sharing. HAPPY ST. PATRICKS DAY!!! 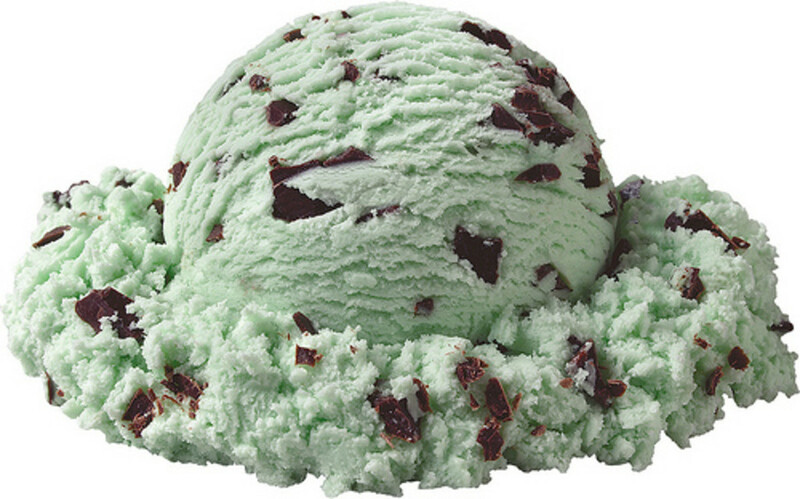 I have more than a half carton of the mint choc chip ice cream; may try that! I have no hangups about alcohol as long as it is drank responsibly and in moderation but I do not drink because of medications I take which is probably why many people don't or can't. My mother use to love a sip of wine now and then which was very rare and about half a juice glass. It was only 3% alcohol and with a little green food coloring I bet could be made into a fun little St Patrick's Day drink to celebrate! i love to see positive hubs such as this one. there are literally thousands of alcoholic references for st paddy drinks. this is refreshing to say the least. You have a lot of great idea about how to make the day green. Voted up. I will take some green lemonade and some of those green eggs. And maybe some ham. You have a lot of great suggestions here! 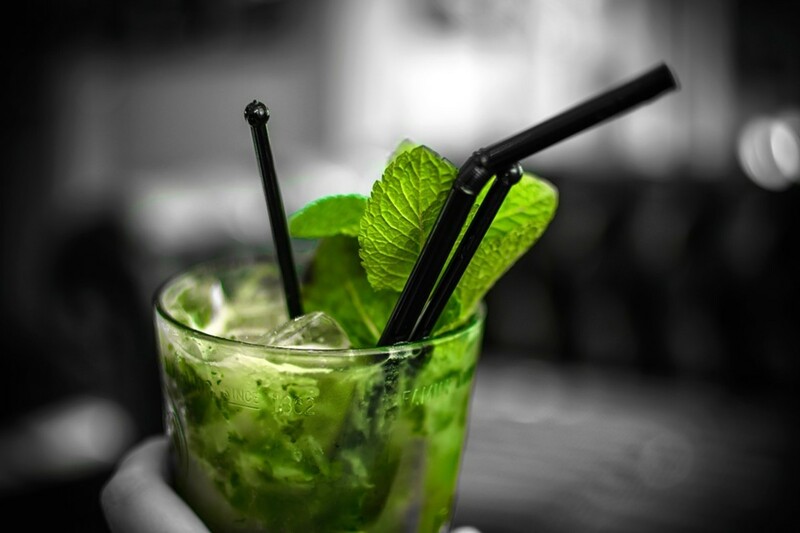 Thanks for sharing this wonderful hub on non-alcoholic green drinks for St. Patrick's Day! Peace and Love to you! Great recipes. 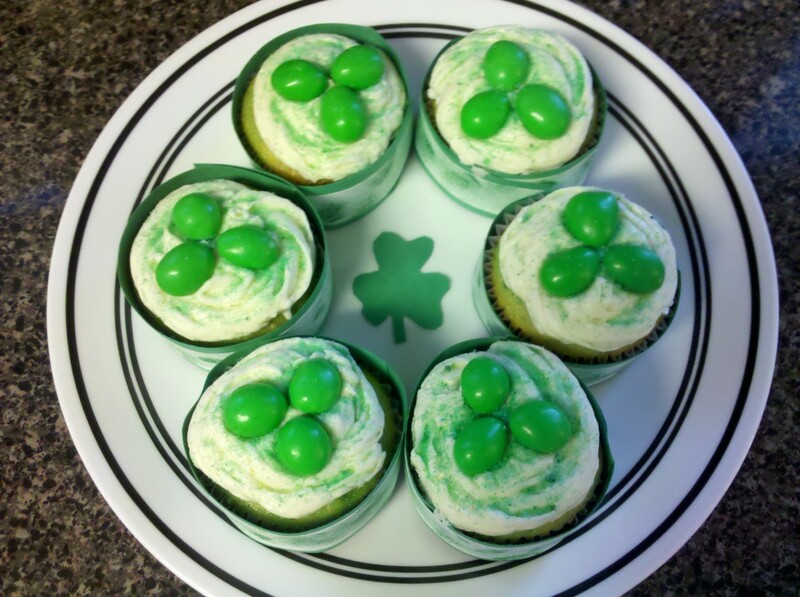 I observed St. Pat's Day on Sunday, so I'll have to save these for next year. But wait, who says I can't have them anytime. On Sunday, I made a green dessert by adding green food coloring to vanilla pudding, pouring it into a graham cracker pie shell and topping with sliced kiwis. I could have used pistachio pudding mix, but I happened to have vanilla on hand. Congrats on HOTD. Well-deserved. Fruits and vegetables form the foundation of a healthy daily diet, being rich in vitamins, fiber, nutrients and water. Many people do not eat enough fruits and veggies, and you have well-presented another perfect way to eat more fruits and veggies through these great and delicious-looking non-alcoholic drink recipes. Congrats on Hub of the Day! 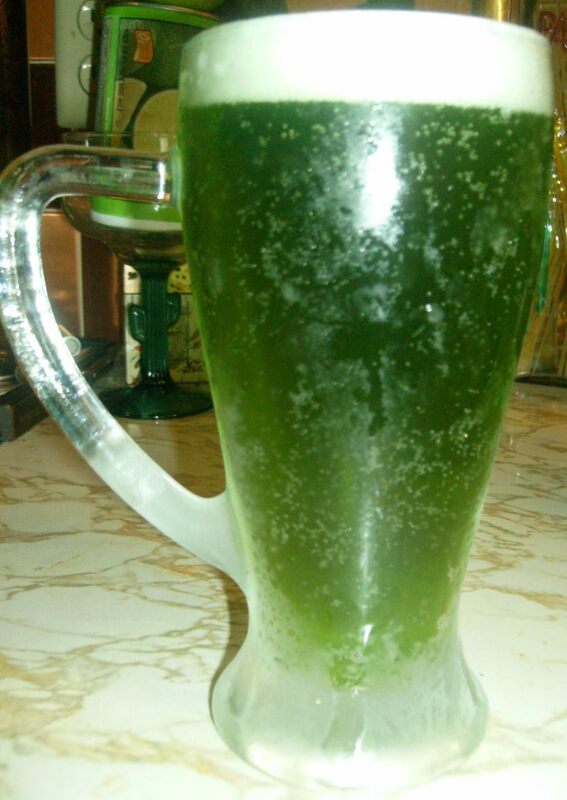 I drink alcoholic beverages but I believe I'd much prefer one of your Lime Smoothies to a green-dyed beer. Love to see a 6-year-old hub make HotD! Quality and popularity, all in one package. Congratulations! What a wonderful HOTD and Happy St. Paddy's Day to you! 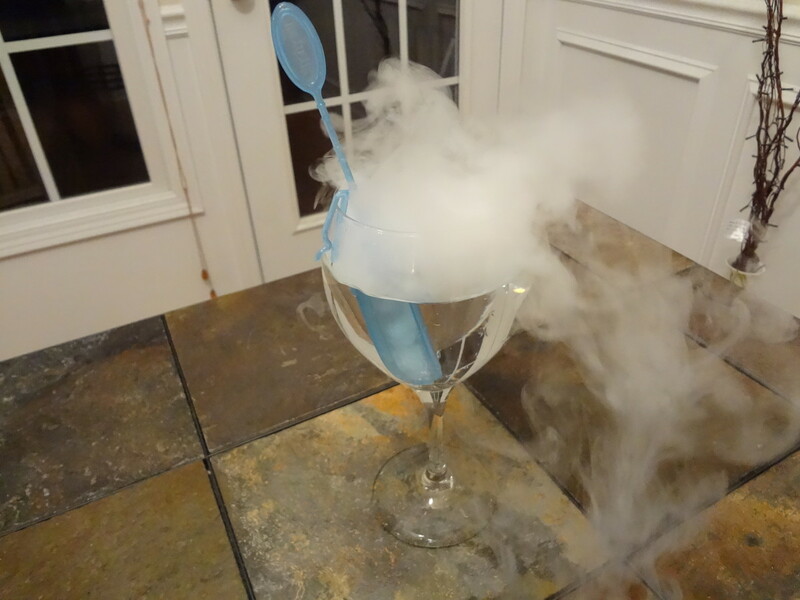 You gave so many great ideas for serving non-alcoholic drinks. I bookmarked this Hub. I love the idea of those eggs! Voted this UP, etc. and shared, also Pinned. An Ever-green hub! Lots of ideas here for everyone. 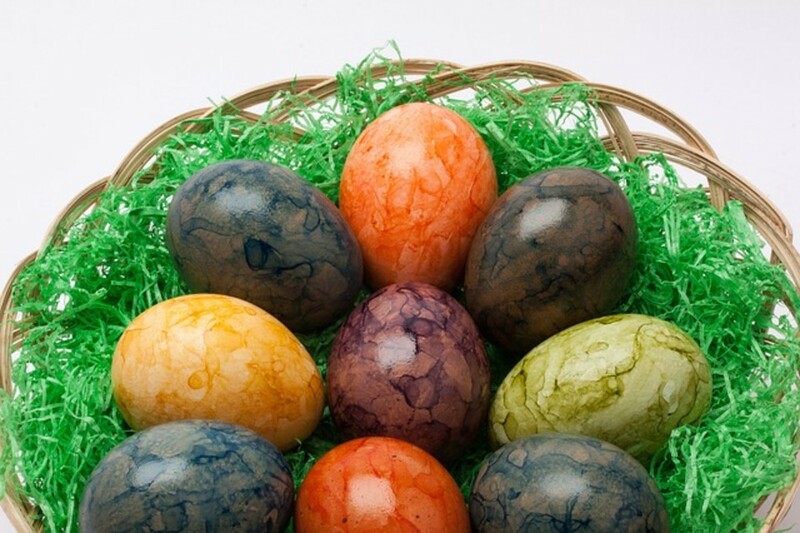 I love the tea used to color eggs, never heard of that one. As you've stated, not everyone drinks alcohol and its nice to have some tasty, alcohol free drinks. Fascinating Hub - like the lemon smoothie . I think i'll give it a try . Congrats on HOTD ! @aesta1, Venkatachari M and Molly Layton - It is good to see you all here! aesta1 - I'm going to have some limeade myself today. The Magic Green Lantern is a lot of fun for kids, Molly, so I think you event will be a hit with it. When I was a restaurant manager, we put some food coloring in the lemonade dispenser on this holiday and always sold out - several batches of it when customers saw the green. It was a lot of fun. Thanks for all the nice comments this St. Patrick's Day! 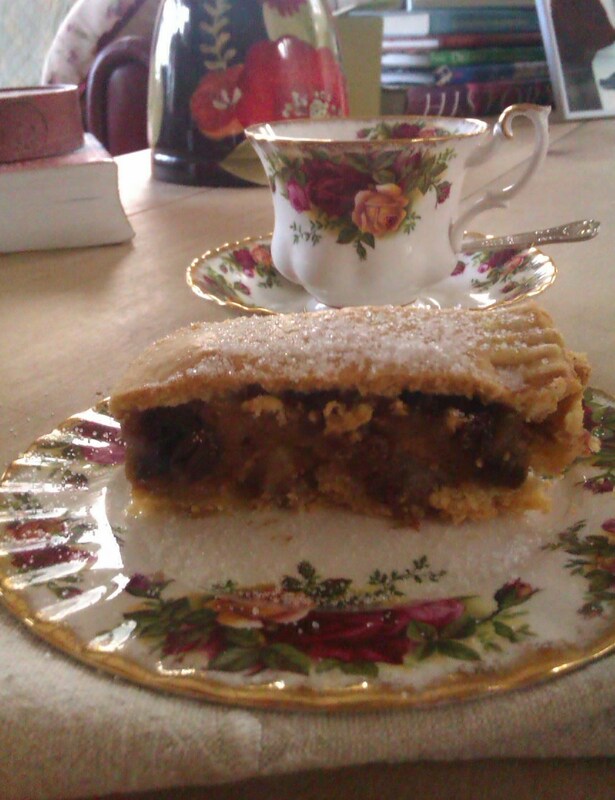 @pstraubie48 and sandeep15r, doris and me - These really are all very tasty and I hope you have a chance to try a couple. Thanks for the congratulations! Whether these drinks will keep people away from alcohol is not known, but it's a good idea to have them around for people who don't drink or don't want to drink at a party. Happy Holiday! These look like wonderful recipes. I can't wait to try them out. I might save the Magic Green Lantern recipe for when I have an event involving kids. This is awesome Patty. I wish I am celebrating St. Patrick's but maybe one of these drinks will do. It's very interesting and useful knowledge shared by you. Avoiding alcohol and drinking healthy is a very good advice from you. Thanks for sharing such health conscious advices. varieties of test.....i like all but does it help to keep anyone away from alcohol ???? 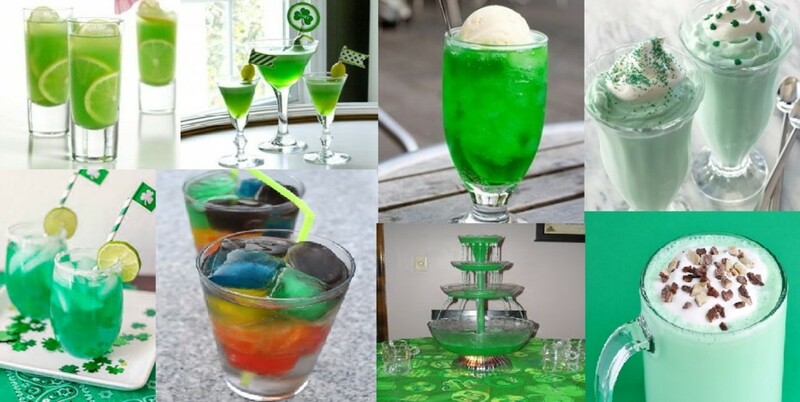 Happy St Patrick's Day...quite a lovely collection of yummy drinks. Thanks for sharing and congrats on HOTD. Yes, one of my all time favorites! Sounds delicious, specially that limeade. Mint shakes are pretty good and limeade is a year-round fave for me. Thanks! I think I will try the mint shakes. Mauve I haven't sent invites yet. THese sound tasty! Need more of these for other occassions, too. GOod hub! They're all good, but I like the limeade and the smoothie best. Very well-written and highly resourceful hub. Thank you for all the products. 2patricias - that's a nice comment to make; thanks! Christoph - Limeade for me as well. mmmmmm. It'll be the limeade for me! These are good ideas to offer to non-alcohol drinkers or for teenagers parties. When I saw the title of this Hub I thought 'what a sad idea - no alcohol on St Pat's Day' - then I read the Hub. Wow, Patty, I do have respect for you. Next time I give a party I will try much harder with the non-alcoholic drinks. What a good idea to provide something special and attractive to try to take away the stigma that some people attach to 'soft' drinks. Thanks for a thought provoking Hub. Thank you both - many people hope to make a difference and never know if they have. Community shows us how. Blessings to you both. I am truly touched by all of the comments and support, and love I feel from everyone. I can't thank you enough, Patty. Thanks, Dottie1 - I went over and read that Hub yet again, along with all the comments and I think it causes us consider tragedy and alternatives for the future. Meanwhile, we remember those that passed before and try to advise youth the best we can, knowing we cannot prevent every tragedy. Cheers from me as well! Sounds like that Mint Chocolate Shake is a winner! The Lime Smoothie also sounds like one I would love to try! Patty, I was very touched by the reason this hub came into existance. I think you would find my comment in Anna's hub of interest and why it led me to this hub. Thank you Patty and Cheers to Anna's sister! Thinking about Anan Marie's sister led me to share these recipes, but they are really tasty in any event. So let's drink to Anna's sister and Anna this year! Patty, yummy suggestions!! 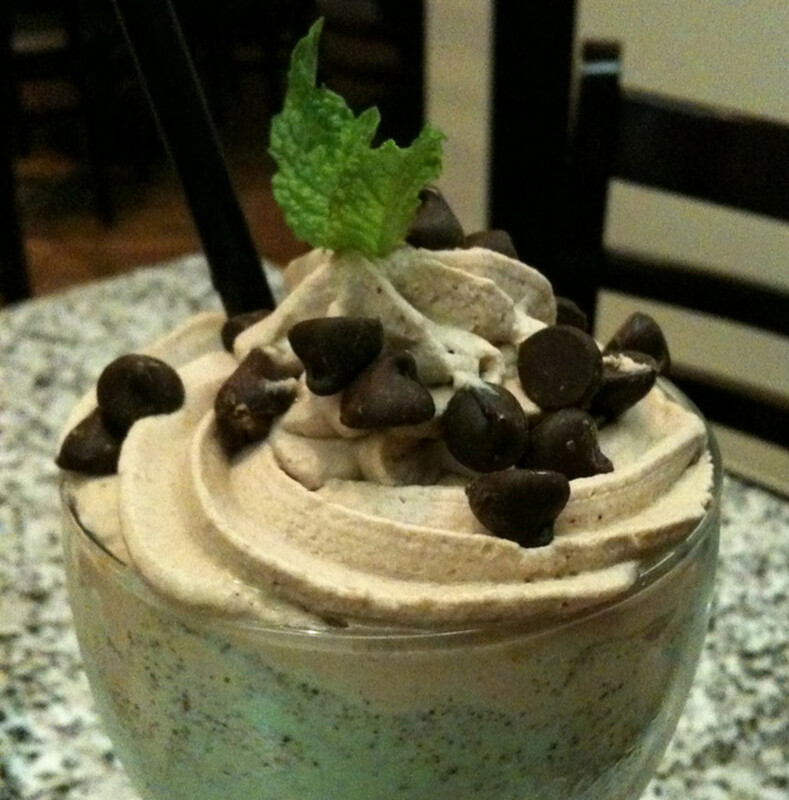 I like the mint chocolate shake idea sounds so cold and refreshing right now! Some yummy recipes!! One of my favorite things to get around St. Patrick's Day are those shamrock shakes at McDonalds!!! Maybe I will try to make my own following your mint chocolate shake recipe!! It sounds delicious! !